It was such an amazing experience that I would gladly do it again next time we are in Cozumel! Mike and I went on a cruise on the Mexican Riviera and in Cabo San Lucas, we went whale watching on the Caborey catamaran. 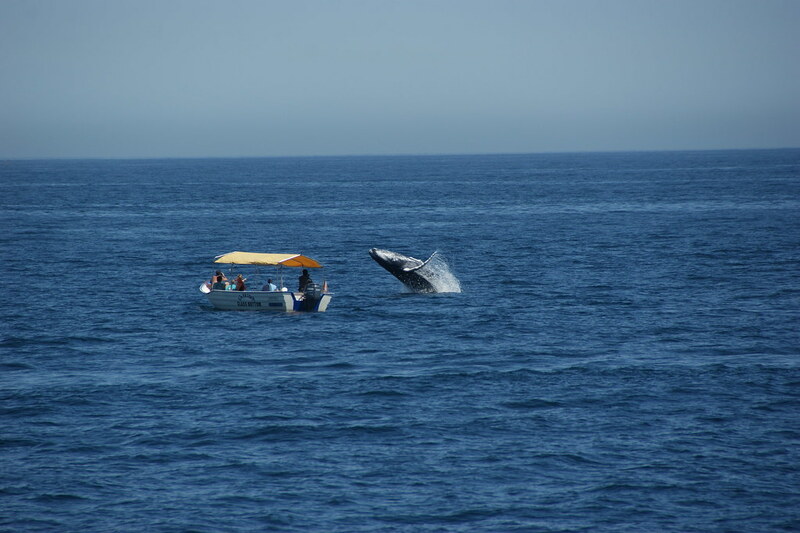 They didn’t disappoint, because we saw a lot of whales playing in the water.